It was [Redmond's former Windows Insider Columnist] Bill Boswell's thoughtful and engaging writing that originally attracted me to this magazine so many years ago. So, is it a cliché to say that one can never replace him, only succeed him? My name is Greg Shields, and the editors at Redmond magazine have asked me to take over this column. In my day job I'm a systems administrator for Raytheon Co., managing a network that's not too large and yet not too small. I hope to use that experience in the middle ground, along with a few good stories, to help make your job easier. Released in mid-December of last year and with one major exploit already announced and patched, VMware's Player tool has taken the Internet by storm. A restricted version of the well-known and full-featured VMware Workstation application, the freely distributable Player brings the core functionality of VMware to the masses at a very reasonable cost. Movement of insecure or risky applications off the desktop. Having a problem with users downloading spyware through their browser and corrupting their desktop? Run IE or Firefox inside a virtual machine and configure the VM to discard any changes every time it reboots. This way, if the user accidentally downloads some nasty bug, the fix is little more than a reboot of the virtual machine. If you're a Firefox user and want to try out this concept of a "browser appliance,” VMware has a pre-built one already available on its Web site at ww.vmware.com/ products/player, also for no cost. Applications that follow users between hot desks. A call center environment comes to mind, with lots of employees switching between hot desks, yet needing a stable work environment. Laptops too expensive? What about creating and distributing pre-built workstations on USB thumb drives? As users move from hot desk to hot desk, they merely plug and boot their thumb drive and they've got the same comfortable desktop they used at their last station. 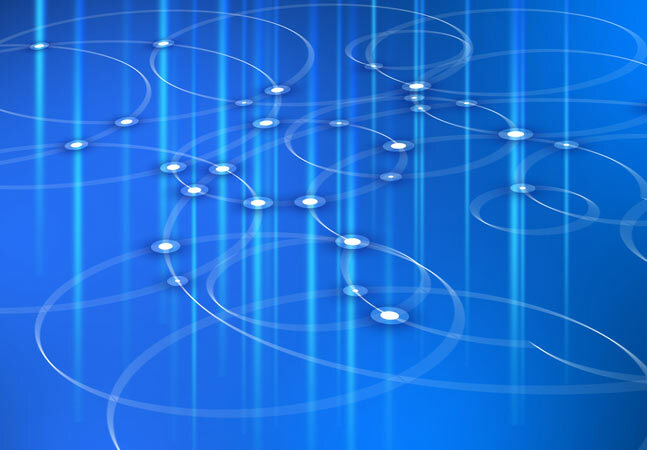 Decoupling development environments from operational environments. Ever worked with developers who can't, or won't, upgrade their code from Windows 2000? Still need to maintain a Windows NT environment for backward compatibility, but don't have the funding for an entirely separate hardware infrastructure? Install Player on every desktop. Now you can run your office automation and e-mail applications on the host desktop, but segregate the development environment tools to the virtual machine. You can also use this to eliminate those pesky admin rights from all your developers' host machines, further securing your network. An added benefit of this architecture is that developers gain more flexibility to "upsize" the development server sitting at their desk to VMware's ESX Server when it comes time for testing or code integration activities. Of course, all this decoupling activity comes at a cost. Downloading and installing VMware Player onto a sample machine and powering up the Firefox browser appliance consumes about 200MB of RAM. Compare that to a typical Firefox instance run directly from the host machine, where RAM consumption barely touches 20MB. Figure 1. 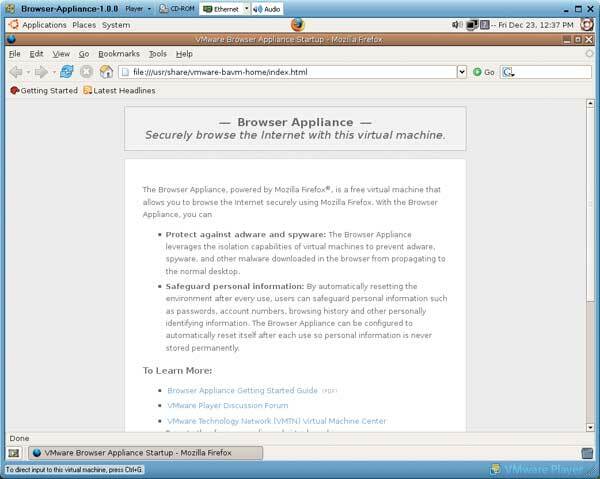 VMware's Firefox "Browser Appliance" prevents spyware from infecting the host machine. There's also a relatively large hit to processor performance because you're essentially running two OSes, rather than one merely to run a single application. So, any of the architectures I've mentioned will likely involve some investment in hardware upgrades. You'll need to compare that increase in hardware cost with the savings in time cost for system rebuilds when spyware infections occur. There are a few things you can do to enhance VMware Player's performance. 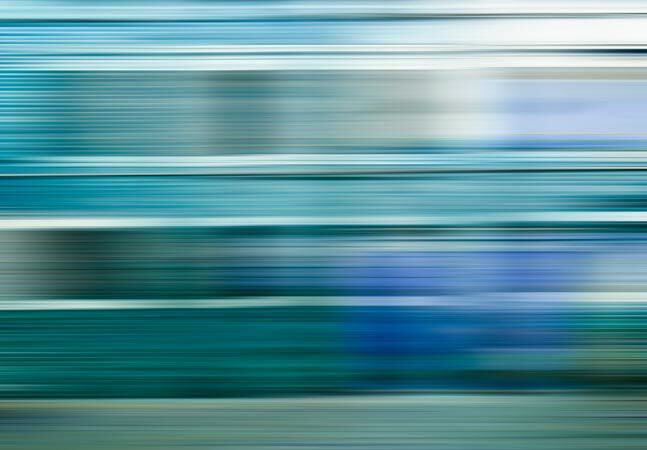 These may sound like common sense, but because VMware is really just another system running on your host system, they're particularly important. Defragment the host's disks as often as possible. Members of the VMware community recommend doing so on a daily basis. With VMware's disk files often consuming gigabytes of space for a single file, even a little fragmentation can significantly impact performance. On systems with ample RAM, disable memory trimming. According to information located at the highly useful blog site www.virtualization.info, VMware regularly checks for unused virtual memory to return back to the host OS. This permits more concurrent virtual machines, but incurs a performance hit. Disable this by adding the line MemTrimRate=0 to the virtual machine's .VMX file. To reduce page file usage, VMware uses a page sharing technique that allows guest memory pages with identical content to be stored as a single copy-on-write page. This decreases host memory usage but consumes added system resources. You can disable this by adding the line sched.mem.pshare.enable=FALSE to the virtual machine's .VMX file. Disable anti-virus real-time scanning on .VMDK and .VMEM files. These are the files that contain your VM's virtual disk and virtual memory. When a VM is active and running, the vmware-vmx.exe process regularly reads and writes to those files. If your anti-virus' real-time scanner has to scan every read and write, it can slow down the effective performance of the virtual machine. Create all virtual disks as "pre- allocated.” When a virtual disk is created, the user has the option to increase the size of the disk as necessary or create the maximum size of the disk all at once. By pre-allocating the entire disk, the system doesn't incur the performance degradation associated with re-addressing the additional space as the disk gets bigger, and the disk is less likely to become fragmented in the process. For highly resource-intensive VMs, consider separating out the virtual machine's physical disk drive from the drive with the system page file. For even better performance, try three drives—one for the system disk, one for the virtual machines and one for the page file. This alleviates disk spindle contention during periods of high use. Although VMware's licensing agreement allows for virtually unlimited deployment within a company, and includes fairly liberal conditions for repackaging and redistributing the technology into other applications, the company claims no official support for the product. Digging into its Web site, however, shows about 20 articles in the knowledge base and a fairly active and interesting discussion forum. With VMware Player a zero-cost tool, the hard part is getting it distributed to the unwashed masses in your enterprise. Thankfully, VMware has built a “silent” deployment mechanism into the tool that will allow your SMS, Altiris or other deployment tool to easily install it to desktops across the enterprise. In order to silently install VMware, download the most recent version from its Web site: www.vmware.com/download/player. When configuring the installation, use the switches /s /v/qn to run the install silently and install with all defaults. Note that there is a space after /s but no space between /v and /qn.— G.S. So, it appears that VMware may indeed have changed the playing field. 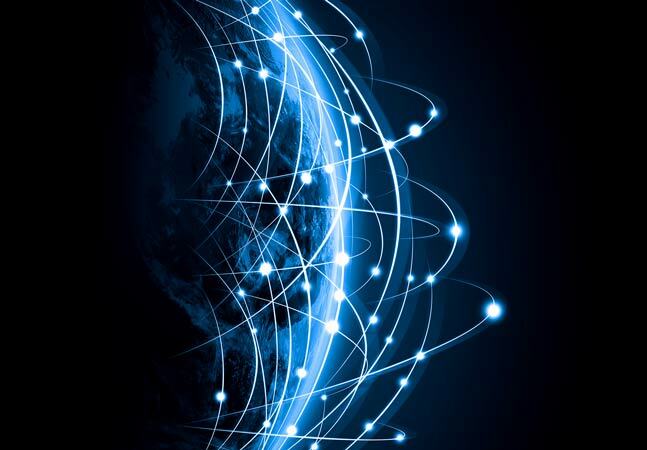 With virtualization technology components now a computing commodity, the hazy line between a "real” system and a "virtual” one is growing more and more obscure.